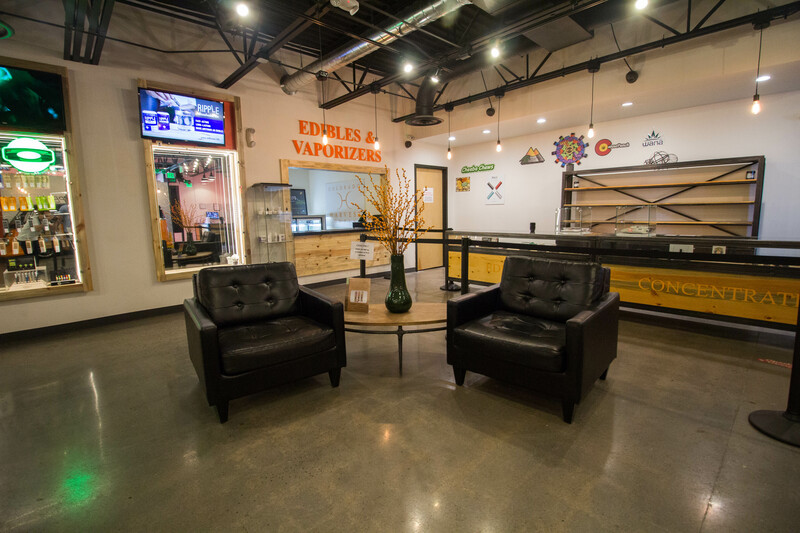 Visit our Aurora location at the intersection of Yale and Parker Road, convenient to South Denver, Glendale and Centennial. 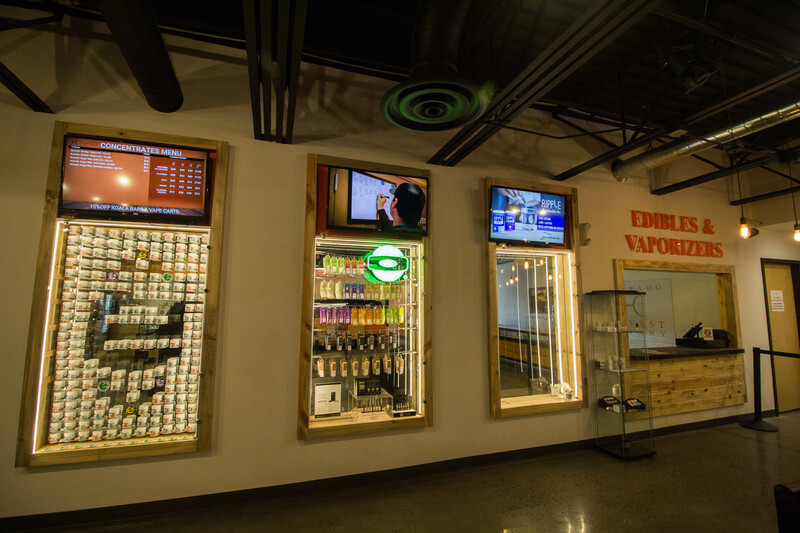 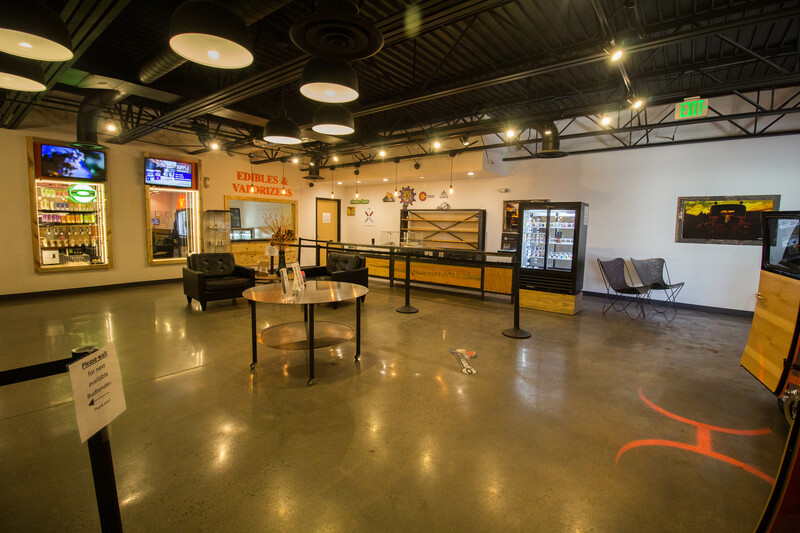 We serve 21+ recreational adult use customers with an extensive selection of natural cannabis flower, edibles, concentrates, drinks, topicals and more. 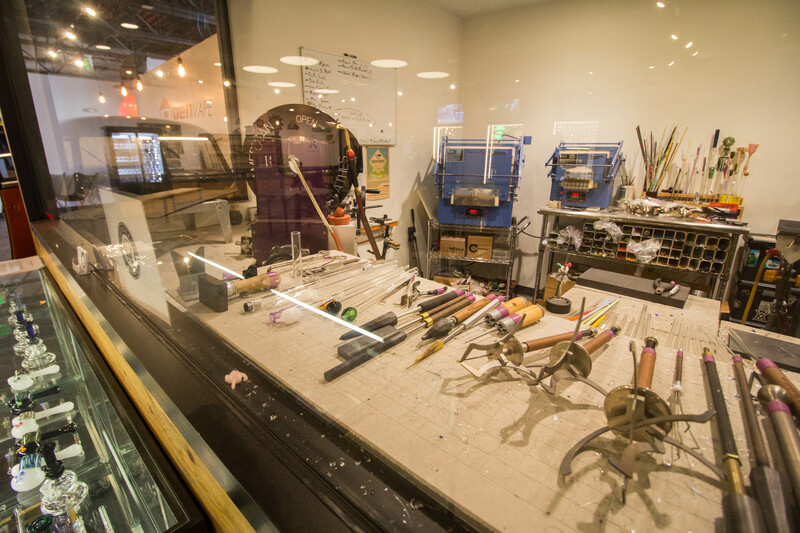 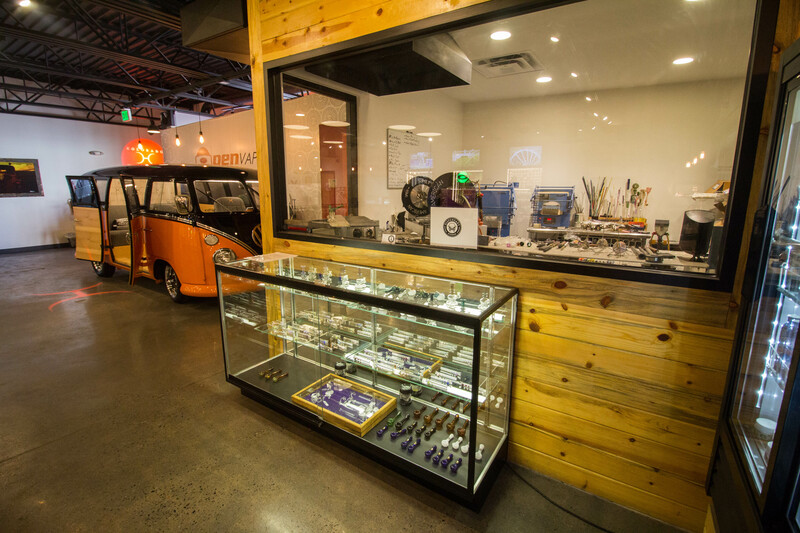 This location features the Colorado Harvest Company VW bus photo booth and the world’s first glassblowing studio housed inside of a recreational cannabis shop, with custom glass made to order. 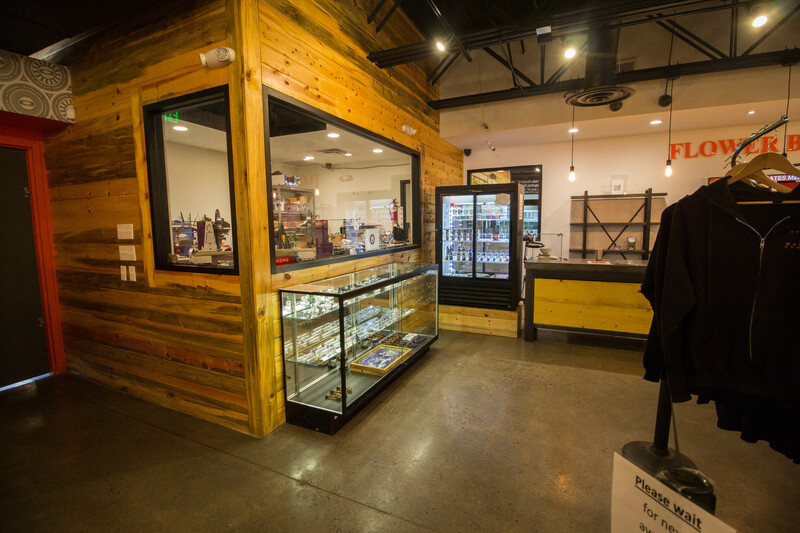 Our Yale store is an easy stop for DIA travelers, located only a few blocks away from I-225 and the Nine Mile Station light rail stop and Park-n-Ride. 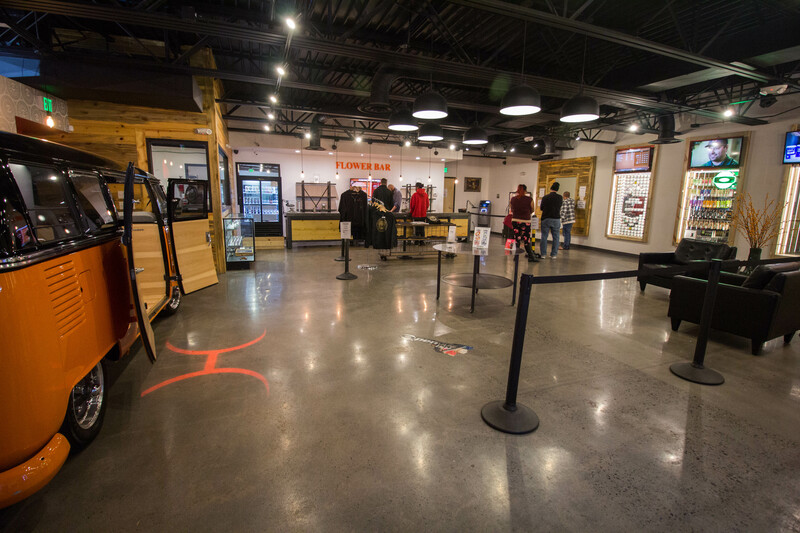 We offer easy parking in our dedicated lot.